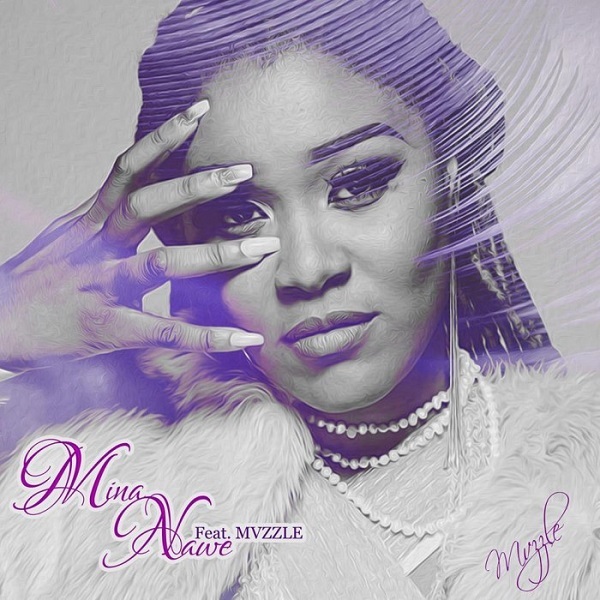 South African house singer, Lady Zamar releases a brand new single titled ‘Mina Nawe‘ featuring Mvzzle. There are many media reports suggesting Lady Zamar is in the studio working on an album to be released later this year. However, she has not come about to confirm or deny the reports. While we keep our fingers crossed in anticipation of an album from her, here’s Lady Zamar with Mina Nawe featuring Mvzzle.